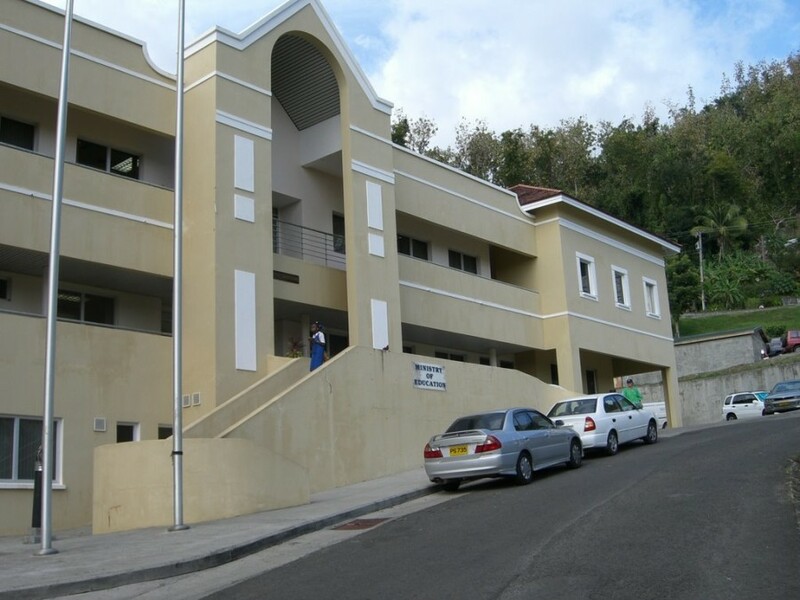 The Government Information Service (GIS) has said that the official Presentation of Results for the Third Secondary Schools’ Drug Prevalence Survey will be held in the Ministry of Education Conference Room on Wednesday, 2 April at 9:30 am. The presentation will provide opportunity for stakeholders inclusive of principals, social and community workers, health professionals and law enforcement officers to participate in a review on aspects of the survey’s results and related thematic group discussions. Dr Cecilia Younger, Professor of Biostatistics at Saint George’s University, and Technical Consultant for the survey will conduct the presentation. Guest speakers will include Terence Craig, representative from the Organization of American States Grenada and Mrs Andrea Phillip, Chief Education Officer, Ministry of Education and Human Resource Development. Specialist at the Inter-American Drug Abuse Control Commission (CICAD), Pernell Clarke, who is responsible for overall management of the CICAD project on Secondary Schools Drug Prevalence Survey in the Caribbean, will also be present. In April 2013, the survey was administered to 1,493 students in Forms 2, 4 and 5, from seventeen randomly selected private and public secondary schools in Grenada (inclusive of Carriacou). The survey’s first objective was to determine the prevalence and incidence of drug use among secondary school students in Grenada. The second objective was to establish comparisons with the results of the first and second surveys conducted in 2002 and 2005, as a means of informing policy makers of changes in prevalence and incidence and new findings. The Inter-American Drug Abuse Control Commission (CICAD), funded the survey at a cost of EC$33,088. This survey was part of a regional project implemented by CICAD, with surveys in twelve Caribbean countries. Ahead of the presentation, three focus group sessions were held between 26–28 March, with students from twelve of the secondary schools which participated in the survey. These sessions briefed the students on the results of the survey, and sought to obtain clarification on specific issues from the survey.